CEDAR CITY — If music is a universal language, then Tim Cretsinger, affectionately known as “Pa Groove,” was proficient in all dialects. The humble independent record store owner and festival founder lost his two-year battle with throat cancer Monday. It was no surprise that the news spread quickly across Facebook, Southwest Wildlife Foundation Founder Martin Tyner said about his friend. Cretsinger touched thousands of lives, said Susan Tyner, Martin Tyner’s wife. “I mean, not just in Cedar City, but everywhere,” she said. During a phone interview Monday, Triplett said although, Tim Cretsinger liked many styles of music, his favorite band was Calexico. “I think he will get all these musicians that are up there with him to play and put on a great show,” she added. Tim Cretsinger was best known throughout the community as the owner of Groovacious, an independent record store, and the co-founder of Groovefest Music and Art Festival — a week long celebration of the roots of American Music that celebrated art in all its forms. 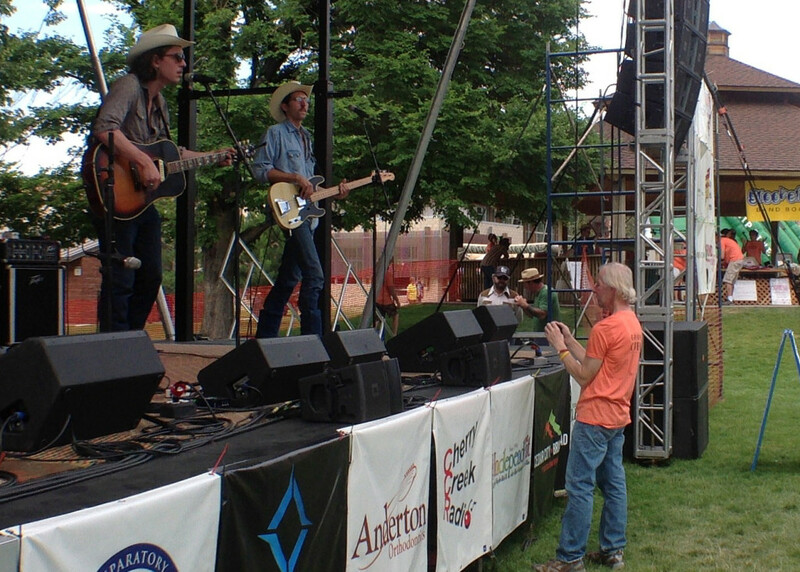 From literature to fine art and music, the all-encompassing festival drew crowds from all over the country into Cedar City each year. Tim Cretsinger worked hard to help create a strong public presence for the Southwest Wildlife Foundation by actively working as a member of the Board of Directors. Even when he was most ill, Tim Cretsinger attended every board meeting as an active participant, Martin Tyner said. The Campfire Concerts in the Canyon, created by Cretsinger to draw people to Southwest Wildlife’s Cedar Canyon Nature Park, became the official kick off event for Groovefest each year. 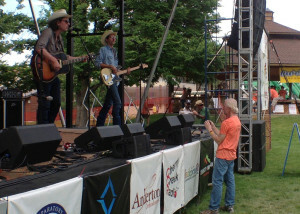 The concerts were successful in their goal, Martin Tyner said, because Tim Cretsinger had a way of getting people excited about the nature park. There will still be campfire concerts this summer, Susan Tyner said. Members of the Groove Crew have already committed to helping the Tyner’s keep the tradition going, she said. Tim Cretsinger’s talents, love for others and dedication to helping others will not be forgotten, Cedar City Mayor Maile Wilson said, adding that he would be deeply missed in the community. Tim Cretsinger was diagnosed with throat cancer in December 2013. From the beginning, the Tim Cretsinger’s worked to educate the public about his form of throat cancer and the importance of awareness. 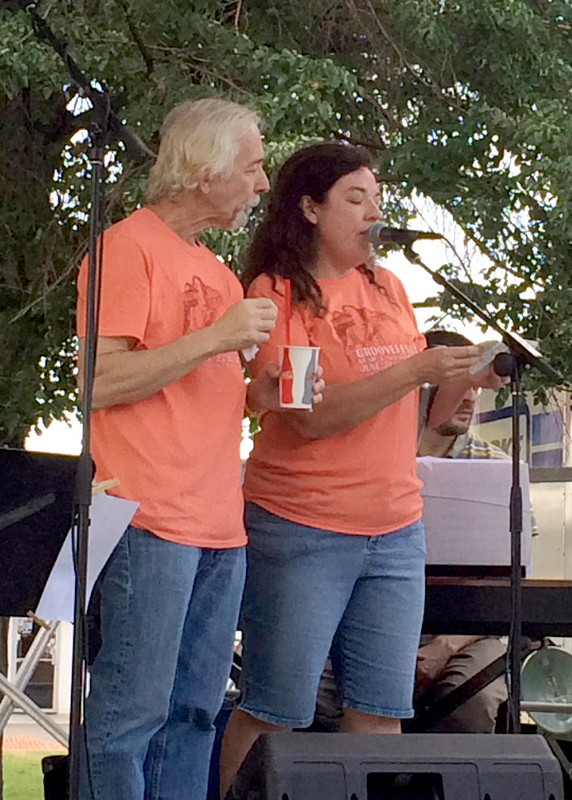 Groovefest Music and Art Festival Assistant Director Peggy Green cited the founder’s need to rest and spend time with family when the 2016 festival was cancelled. 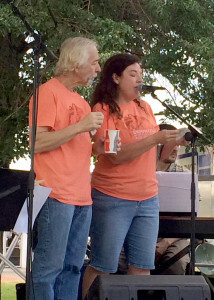 The difficult decision to cancel the 2016 festival came after Cretsinger and his wife Lisa Cretsinger, who helped co-found the event and continues to organize it, realized they could not be as heavily involved in the production of the event as they typically are. By that time Tim Cretsinger was hospitalized with pneumonia and breathing through a ventilator. Tim Cretsinger healed from the pneumonia and was transferred to Cedar City Kolob Regional Care and Rehabilitation. When Tim Cretsinger died Monday morning, however, Triplett said he was safe in the comforts of his own home with his wife and son at his side to see him off. Carin, I find your writing to be informative as well as concise and to the point. Thanks for your contributions. Tim was a good man. His loss is felt by everyone who had the pleasure of knowing him even for a short time. May he rest in Peace.